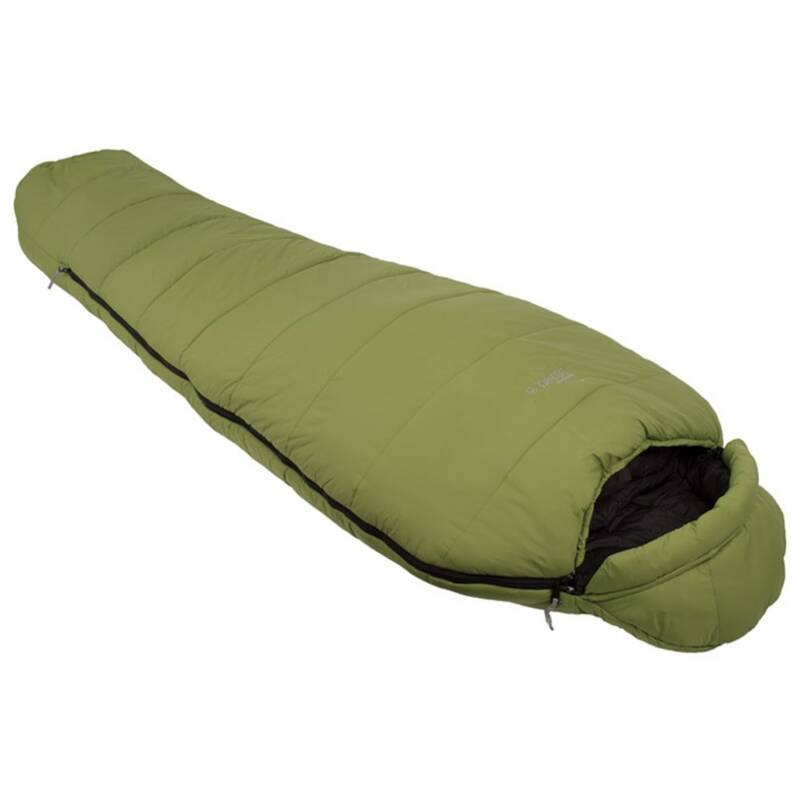 Designed with group use in mind, Peregrine Endurance sleeping bags offer top-quality materials, insulation, and features for long lasting use. The ripstop nylon shell is DWR treated to keep moisture out, and a soft nylon liner will keep you comfortable through a wide range of conditions. The continuous fiber Perefill® insulation is durable, compressible, and stays warm in extreme environments. This product will be shipped directly from Peregrine and will leave their warehouse in 2-3 business days. Eligible for UPS ground shipping only. Size: 88" x 33" x 22"
Carry Size: 22" x 12"
Max. User Height: 6 ft., 5 in. Stuff Sack Size: 22" x 12"